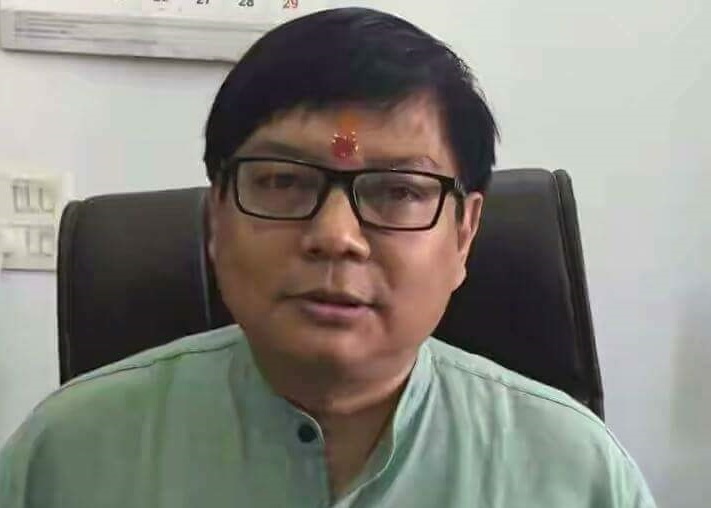 The Leader of the Opposition in the Assam Legislative Assembly, Debabrata Saikia has slammed the Central government for its move to hound out four members of the Nehru Memorial Museum and Library Society (NMML)–Pratap Bhanu Mehta, Nitin Desai, BP Singh and Udayon Mishra. News anchor and co-founder of ‘Republic TV’Arnab Goswami, who hails from Assam, has been nominated by Prime Minister Narendra Modi along with three others to join the Nehru Memorial Museum and Library (NMML) Society, replacing the dissenting members. While a new member from Assam – Arnab Goswami – has been appointed in the NMML Society replacing noted academic Pratap Bhanu Mehta (who has already resigned), another existing member, Prof Udayon Misra – who is also from Assam – has been removed from the Society.Udayon Misra is a former Professor and Head of the Department of English in Dibrugarh University. Saikia said that these four conscientious members have been forced out of the NMML because they refused to act as yes-men of the Naredndra Modigovernment and resisted the Prime Minister’s whimsical decision to set up a so-called ‘museum of all Prime Ministers’ in Teen Murti House. He said that Prime Minister Modi, who is the president of the NMML, has now appointed pliant substitutes in order to pursue the RSS and BJP’s agenda of diluting the enviable heritage of Pandit Jawaharlal Nehru by means of hijacking all institutions associated with India’s first Prime Minister. The Opposition leader pointed out that the assault on the independence of the NMML follows the same pattern discernible in the case of the RBI, CBI and other important institutions and clearly exposes the authoritarian mindset of the ruling regime. Saikia said that is no justification to lumping all successors with the iconic Pandit Nehru, who was a globally-recognised statesman. He urged civil society to resist the Modi Government’s condemnable campaign to rewrite history by distorting facts and diminishing institutions.